They May Be discount Football Shorts, But The Quality Is Still Market Leading! Whether in the sale or not, all Pendle football shorts and fully printed team kits offer the same market leading quality regardless of the advertised price. This is because we only conduct business with industry leading quality standards in all our manufacturies, which are then fully tested by specialists to ensure that the delivered product to you has been produced to the highest standard. 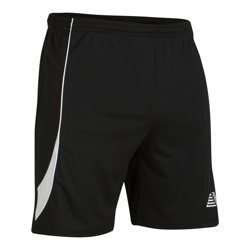 All our sale football shorts are therefore fantastic value for money for the high end product that you receive. Use our kit building facility to build your special offer team kit, adding shirts, shorts and socks with just a few clicks before easily adding numbers and printing in seconds. 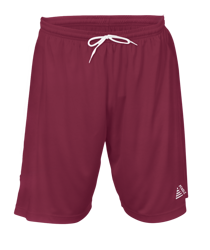 Alternatively, purchase special offer shorts only and receive a same day despatch if ordered before 2.00pm on a 24 hour delivery service. 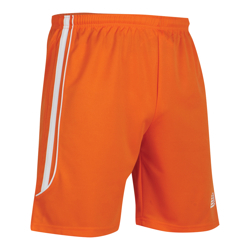 All the shorts in this section offer superb quality and incredible value for money, so if you are looking for a bargain set of football shorts for your team, then you have definitely landed on the right page. 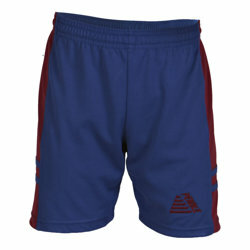 If you are interested in the new seasons Football Shorts feel free to browse at your pleasure.